The question seems simple enough. Why on earth would one with bad credit even consider applying for a loan? 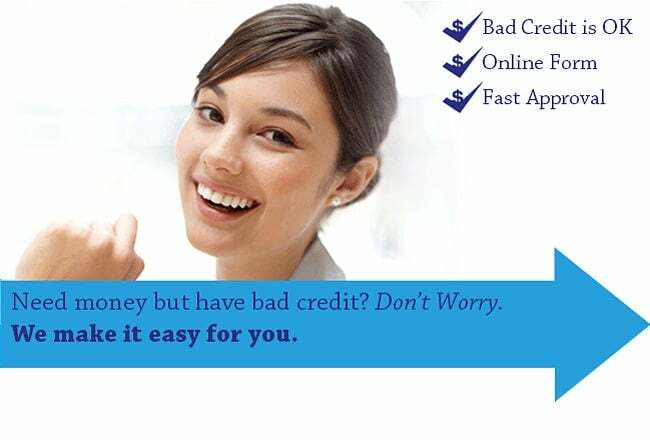 If bad credit is an issue, then obviously the bills already there are causing a struggle. Why add more wood to the fire already consuming one’s finances? The fact is, there are many reasons why someone with bad credit might seek a loan, and not all of them are frivolous. Consider the following. Life happens. Cars break down, emergency rooms have to be visited, and storms destroy roofs. The need to pay for these things exists despite a bad credit score. Whether a car or roof needs to be repaired or replaced the fact remains that something has to happen. Sometimes a bad credit loan is the only option. Children go to college and get married, and guess who is expected to foot the bill. Bad credit or not someone has to pay for a wedding venue, college tuition, and maybe both. While getting a loan for these things is difficult with less than stellar credit, at best, it is often considered a necessity. Of course in theory these things can be prepared for ahead of time, but no one ever plans to have bad credit. No one intends to lose their job, be in a car accident, or lose everything in a tornado. Those things happen to the best of us, and it takes some longer to recover financially than others. Of course, this is not necessarily a reason in and of itself to take out a loan with poor credit. However, it could be an awesome result of the process. If you can find someone willing to give you a loan, then making payments consistently on time will only improve your credit score. This increases eligibility for more traditional loans with better terms in the future, maybe even allowing the current loan to be paid off and replaced with one that offers lower rates. There are a few different options for loans when it comes to having bad credit. Direct lenders, payday lenders, and even some traditional lenders all offer their own version. It isn’t easy, but there are some ways to improve your chances now just in case you need one in the future. First, review your credit report and have anything erroneous removed. Next, pay obligations on time to prevent any further damage to your credit score. Next, save up as much as possible. Even a dollar a day adds up, and then if the time comes when you need a loan and your credit still is not in great condition, you will need to borrow that much less.